Strategically located right in front of the Udaipur City Railway Station, Le ROI Udaipur is a brand new hotel with tastefully crafted rooms offering you a budget stay in the heart of Udaipur. 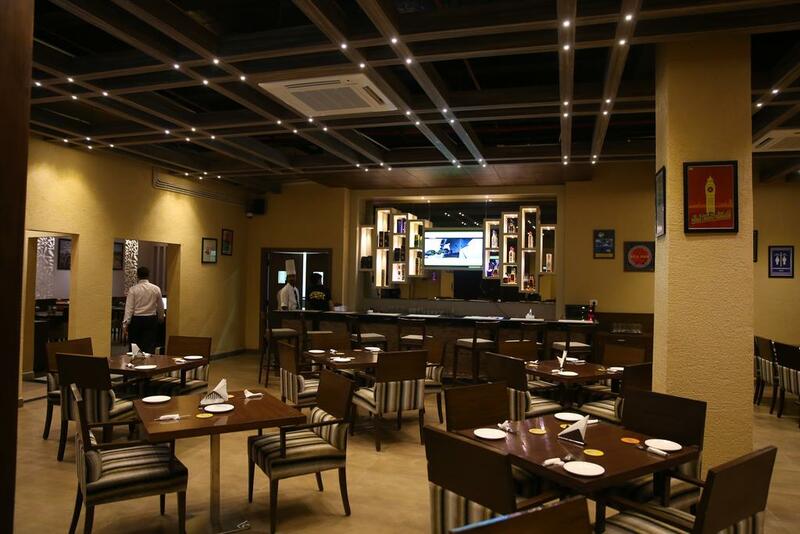 This budget hotel along with casual dining restaurant and banqueting facilities actually offers luxury at your budget. Realising the bustling ambiance around, Le ROI Udaipur - the budget hotel is bent to offer you an accommodation with a blend of peace and tranquility. With the rolling Airavali Hills as a backdrop,the design of the hotel draws heavily from the rich Rajasthani heritage and culture and appears no less than a palace. Family/Child Friendly, Baggage Storage on Request, Elevator/Lift, Travel Counter, Doctor on Call, Banquet Facilities, Recreation, Safe Deposit Box-Front Desk, Backup Generator, Disabled Facilities. Complimentary Toiletries, House Keeping, Refrigerator Room, Desk, Air Conditioning Room, Child Care, Daily Room Cleaning, Safe Deposit Locker Facility, H/C Water, Moisturiser. Bar, Room Service, Restaurant, Laundry Facilities, Doctor on Call, Conference Hall, Business Facilities, Banquet Facilities. User reviews for "Le Roi Hotel Udaipur"